Would you like to block your view of a busy road, unsightly fence or troublesome neighbor? Or perhaps divide your property line? 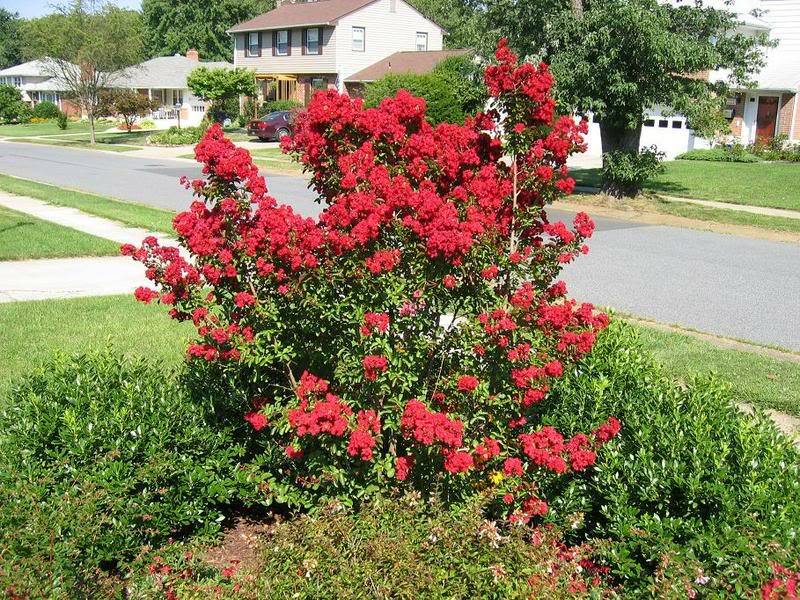 Crape Myrtles are a beautiful choice when deciding what to plant. Choose from our dwarf or medium varieties. You will receive well branched plants that will quickly become thick, bushy and blooming privacy shield. 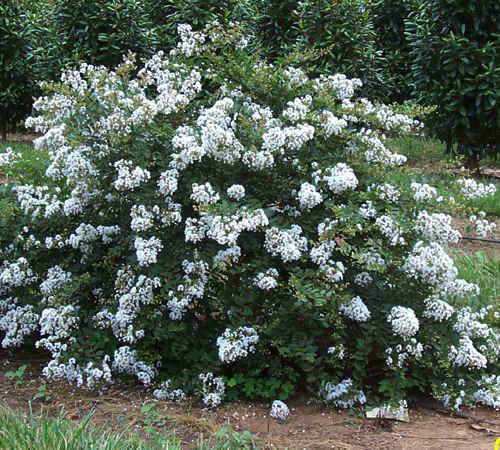 When planting a Crape Myrtle Hedge, success lies in species selection. You'll want to choose a dwarf or medium variety that has a branching tendency. Proper pruning will also help ensure thick, bushy plants. Check out our Pruning page for some helpful tips. Select your favorite color from our Dwarf or Medium varieties and plant them 2'-4' apart to ensure they grow together nicely. Follow our simple Growing Instructions and watch your beautiful hedge prosper for years to come! 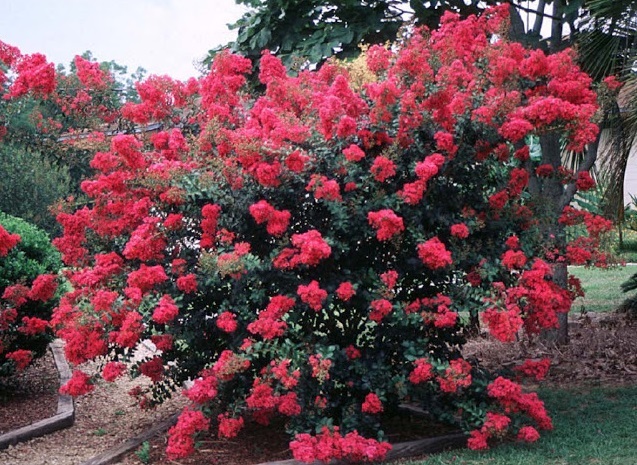 Please check out our Dwarf Crape Myrtles and Medium Crape Myrtles to find your perfect hedge variety!